With March marking International Women’s Day (IWD), we’ve been celebrating the incredible strength and achievements of women across the globe, whilst also raising awareness of the continued socio-cultural, political, educational and economic inequalities facing women worldwide. This year’s theme is #BalanceforBetter and here at Islamic Relief, we know all too well the imbalance in resources, security and opportunities between women and men. Across the developing world, in particular, women and girls face continue to face ongoing poverty, injustice and discrimination – simply because of their gender. This global gender-based inequality not only limits the opportunities open to women and their potential but continues to affect wider society in how we promote socio-cultural and economic equality. That’s why, here at Islamic Relief, we’re working to empower women across the globe to become financially and socially independent and are striving to tackle gender-based discrimination wherever we encounter it. 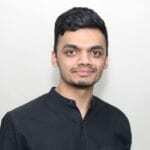 With a series of conferences and events taking place to mark this key aspect of our work, we spoke to Shahin Ashraf – Head of Global Advocacy at Islamic Relief – to find out more about the reality that women and girls across the globe are facing today and how Islamic Relief is striving to achieve #BalanceforBetter. Salam Shahin. This year’s theme for International Women’s Day is #BalanceforBetter – what does this mean in the context of empowering women and girls around the world? At Islamic Relief, we’ve been celebrating International Women’s Day and honouring women’s achievements across religious, political, economic, social and cultural spheres around the globe in countries such as Yemen and Afghanistan. Here at Islamic Relief, we’re taking steps to ensure that women are placed at the heart of our work – which is so critical to the survival of those most disadvantaged. 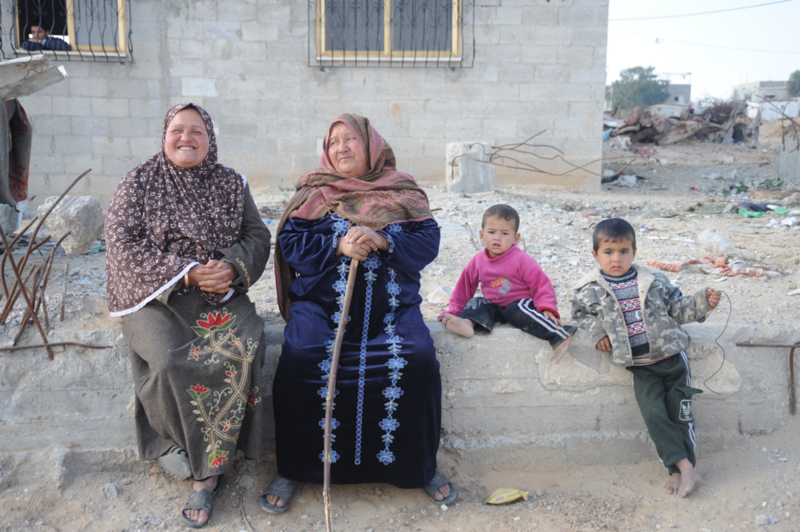 What are the biggest challenges facing the communities we’re supporting at Islamic Relief? Islamic Relief is in a strong position to learn about and respond to issues of injustice, as our field staff unfortunately witness many forms of gender injustice across different contexts; and our local partnerships give us the opportunity to observe communities closely. Islamic Relief is striving to overcome cultural barriers which hinder women and girls’ development – in particular, those with disabilities. What are these barriers and how is Islamic Relief challenging these? From the research that we’ve conducted, we’ve found that daughters with disabilities are said to represent a lifelong burden to their families as they are not “marriageable”. The struggle and challenges faced by caregivers of children living with disabilities are often not highlighted in debates around disability inclusion. As a whole, people with disabilities are often neglected in terms of service provision. Their accessibility to services are either limited or non-existent, and service providers are often unable to meet the needs of the disabled due to a lack of resources. It’s therefore important that we build the capacity of local actors and raise awareness of the importance of providing access to services for people with disabilities. Image caption: Globally, women are disproportionately affected by poverty. Here at Islamic Relief, we’re working to empower women socially and financially to enable them to lead safe, independent and fulfilling lives. 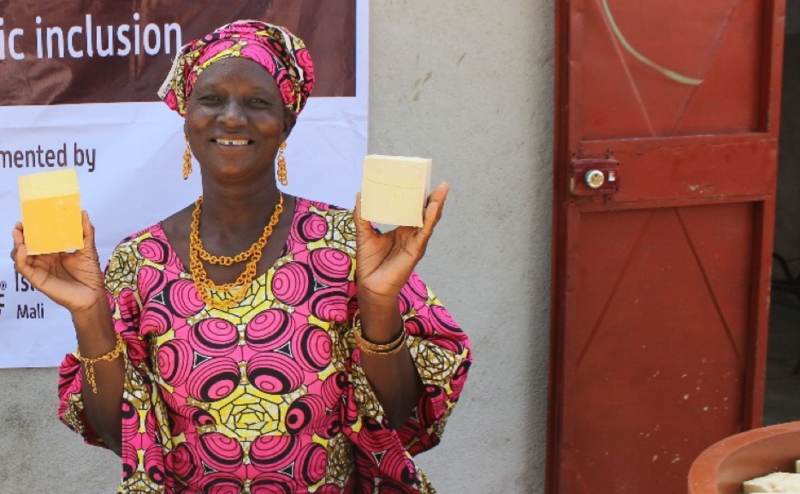 Our shea butter (pictured here) project is one of many self-starter business projects which are enabling women to transform their lives. Here at Islamic Relief, we’re proud of our faith. According to research, 84% of the world’s population self-identify as members of a faith or religious group. What role does this play in our work and how can a faith-based approach help tackle gender inequality? The Prophet (SAW) was a strong advocate for the equal value of women and men irrespective of age, ethnicity, faith, marital status, socio-economic status, education and ability – including disability. We recognise that the drivers of injustice and oppression are intersectional and structural. However, these rights were already legally enshrined in our faith and are some of the earliest recorded examples of institutionalised ideas of equality in the last two millennia. It is these aspirations for non-discriminatory empowerment and human dignity that should shape our goals for gender justice today particularly as an Islamic faith-based organisation. Islamic Relief has therefore embarked on a new landmark initiative that looks at transforming and incorporating a new framework around Gender Justice through our very own Gender Justice Declaration. Our work is also led by our expertise as a global organisation which is inspired by these faith-based values, as well as being driven by the UN Sustainable Development Goals under the mission to ‘Leave No One Behind’. For the past 18 months, we’ve consulted with many communities, civil society organisations, men, women, young people, older people, and people with disabilities, throughout the globe from grassroots levels right up to the UN and to national governmental level. One of the many events Islamic Relief has been running in this period is “Faith, Feminism and Human Rights Frameworks” – where does faith interact with feminism and human rights? The Islamic right to freedom of belief protects all human beings irrespective of gender from any compulsion of religion, and in doing so promotes the integral right to self-determination. This Islamically-enshrined right to worship encompasses all areas of life – prayer and supplications, cleanliness and hygiene and seeking knowledge, among others. These areas relate directly to not only faith and our own spiritual practice but also to our key areas of work: WASH, education and other areas of gender justice. The Islamic ethical framework of security, freedom from fear and the protection of life are the most fundamental human needs and with gender-based violence, maternal mortality and conflict disproportionately affecting women and girls, these values are key to achieving gender justice. Ensuring the physical and mental health of both women and men is essential for preventing suffering, encouraging gender-just ideas and the fulfilment of human potential. By providing sustenance and shelter, women and girls who are currently most vulnerable to extreme hunger, poverty and exploitation can be safeguarded. Preserving human dignity and building good governance should enable both women and men equally to carry out their important roles as custodians of the earth. The Islamic rights to life and security, as well as health, a healthy environment, to food, shelter, clean water and human dignity are the key building blocks of gender-justice and this is what is driving our work. Image caption: Our Gender Justice framework builds on Islamic principles, our expertise as a global organisation and the UN Sustainable Development Goals. How is Islamic Relief spreading this message and how can we support the work to create #BalanceforBetter? We’re highlighting that faith communities can be integral in tackling injustice. We really do have a key role to play and we’re here to emphasise that message. We’d encourage everyone to take the first step by pledging to #HonourHer to show your support for the need to tackle gender inequality. Days like the International Women’s Day are a time to celebrate the gains that have been made and to measure how far we have come. They also however offer a moment to reflect and to see that there are many more steps that we need to take. We must rededicate ourselves to the struggle ahead. By supporting the Honour Her campaign at Islamic Relief, you can be part of this critical movement. For further information and for all the latest coverage, please visit Islamic Relief’s Gender Justice campaign portal.